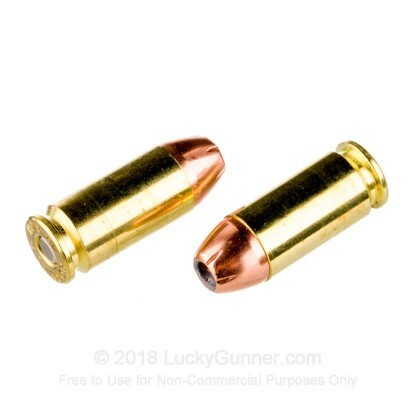 Great product, great value, and legendary LG service. 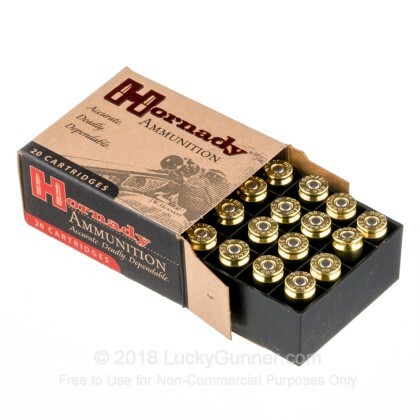 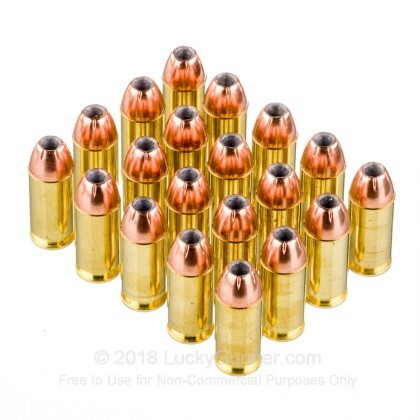 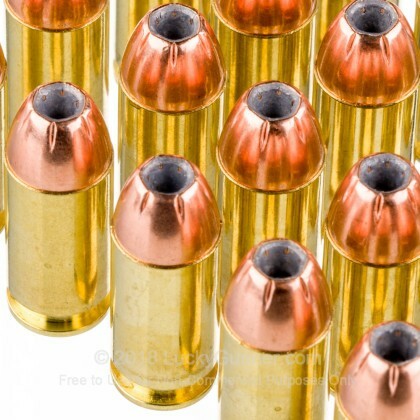 What's not to love about Hornady ammo, the best self defence ammo?! 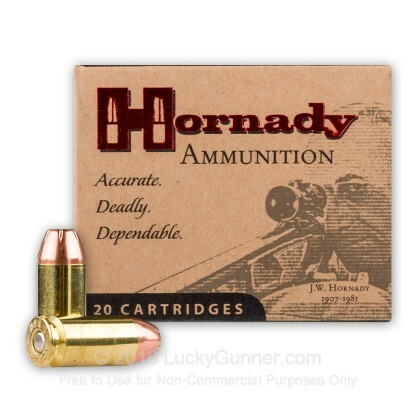 Coupled with Lucky Gunner's low price and exemplary service!, I'm a customer for life! 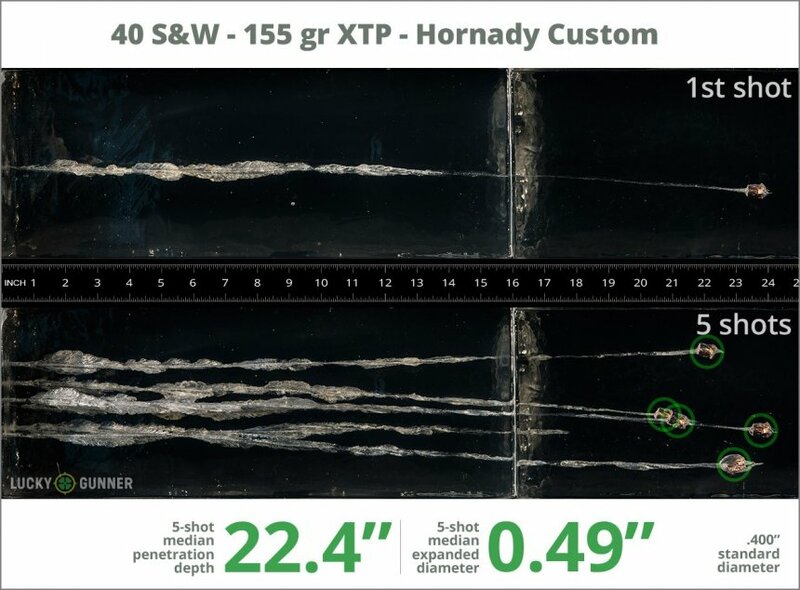 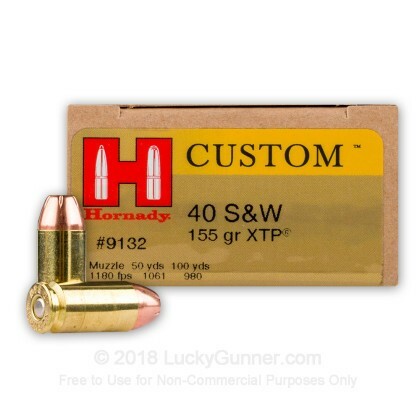 We also have this 40 S&W - 155 Grain JHP XTP - Hornady Custom - 20 Rounds ammo in stock in a smaller quantity.